When it’s time to service your Jaguar vehicle, or even customize it, it is important to have parts that are specifically meant for your vehicle. Here at Jaguar Colorado Springs we understand that importance and offer a large inventory of genuine Jaguar parts to fit any service or customization need. If you have any questions, you can contact our parts specialists at (719) 302-1000 or you can use our convenient online ordering form here. A parts representative will contact you within 24-48 hours of submitting your form. Just put in your contact and vehicle information, the requested part information, and how many parts you need. Plus, you can also choose if you want our service technicians to help install the part(s) or not! Our service center is state-of-the-art facility that is home to expertly-trained Jaguar service technicians that know your specific vehicle inside and out. We are eager to help you keep your vehicle in top running condition. 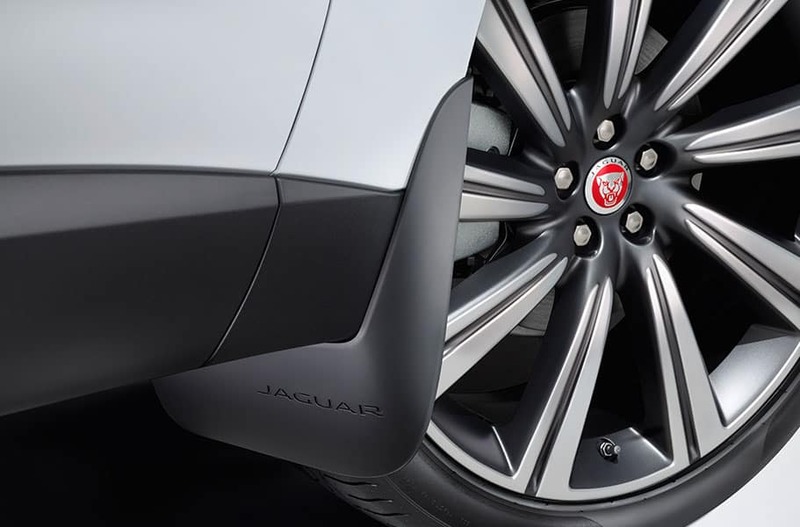 So, whether you need a part for a do-it-yourself repair or for our expert technicians to install, contact Jaguar Colorado Springs today.